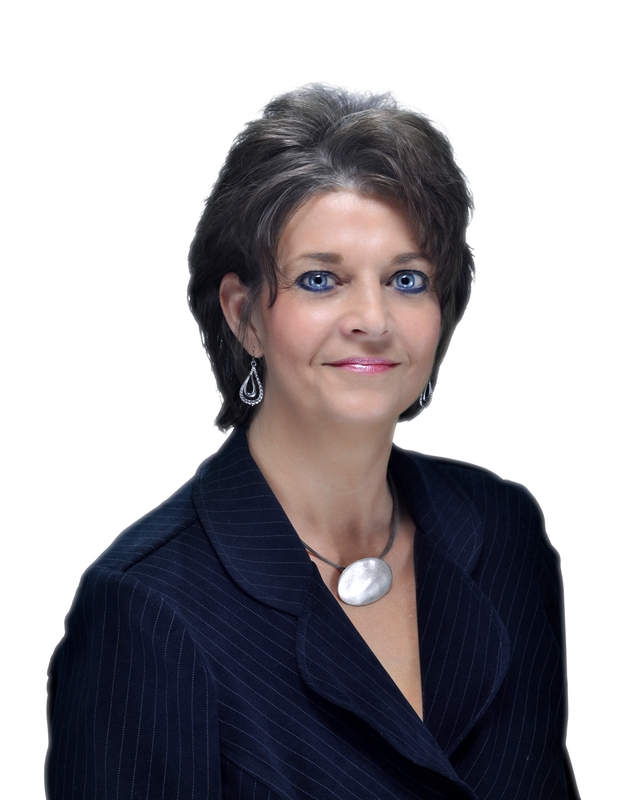 About Ron and Jackie Wood | Helping You Protect Your Investments! 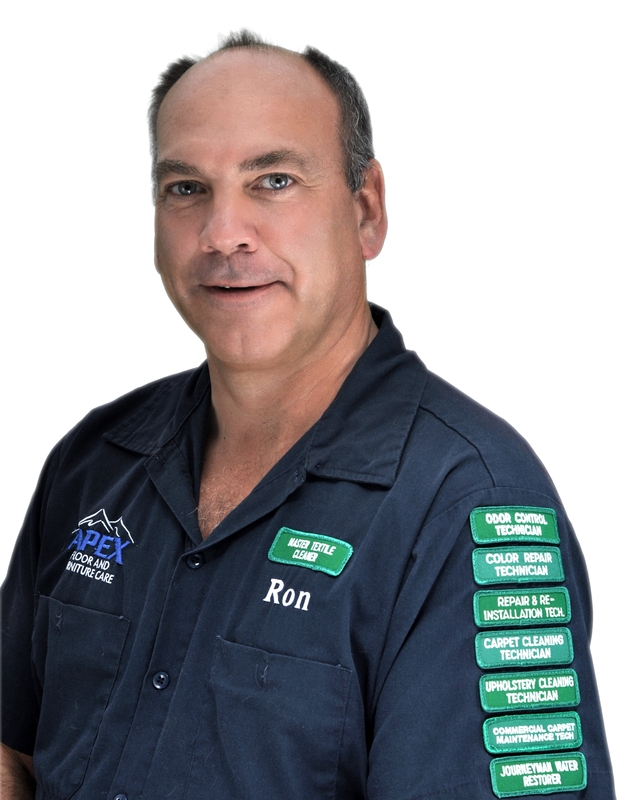 Ron and Jackie have owned their family business, Apex Floor and Furniture Care since 1983. They are ecstatic that they have been able to bring peace of mind to thousands of customers helping them protect their investments, and providing solutions for the care of their floors, counter-tops, rugs and furnishings. Ron’s passion is to help them protect their investments and save them money, while Jackie’s passion is to support her husband daily in their business, as well as helping customers feel great about their homes and businesses, making them fresher, cleaner and healthier for everyone. 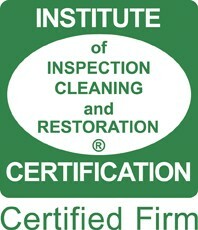 They hold the highest designations in their industry and are certified in many areas of cleaning, repair and restoration services for all types of floors and counter-tops (Marble, Terrazzo, Travertine, Corian, Granite, Vinyl, Wood), carpet, rugs and furnishings, as well as helping to restore those important, valuable and sentimental items that may get damaged in an unfortunate water damage disaster, as well as whole house odor removal of smoke and pet urine contamination. They are an IICRC Certified Firm, Textile Pro Certified Fine Fabric & Rug Experts, and are a WoolSafe(R) Approved Service Provider, helping you to protect your investments. One of the most important things they do for their customers when called upon during a disaster is to help keep things as calm and convenient for them as possible. They realize it’s a stressful time, but with their knowledge and expertise, they are able to walk the customer through from start to finish with a very calm, informed and helpful manner. Getting them back into pre-loss condition as easily and quickly as possible. They have been awarded the “Best of Tampa Bay” and “Spring Hill” since June 2009 for their services, and have provided this BLOG to help assist others in taking great care of their floors, rugs and furnishings.